Research Field: Polymorphs/solvatomorphs, cocrystals, compatibility studies, Nanoparticles, Inclusion complexes. 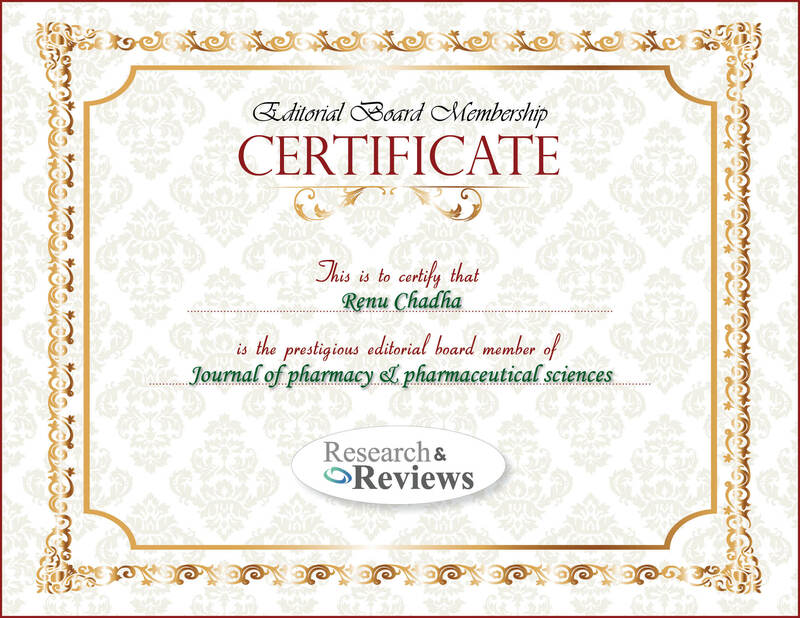 Present Research : The emphasis of my present research is to modify the existing therapeutically useful molecules for better solubility and bioavailability. 1. By preparing better polymorphic modifications 2. By preparing co-crystals 3. Encapsulation of the drug molecules in Cyclodextrin cavity 4. In-vitro compatibility 5. Application of, X-Ray Diffraction, thermoanalytical, And Spectroscopic methods for characterization of APIs, cocrystals and polymorphs.